Three Wyoming startups received $170,000 in January from two Wyoming Business Council grant programs. This money provides the potential for the creation of 21 to 35 jobs in the next three years. The two programs, called Kickstart:Wyoming and SBIR Matching, are developed from economic diversification legislation passed in the 2018 Wyoming Legislature. This is one of several bills created based on recommendations from the Economically Needed Diversification Options for Wyoming executive council. Kickstart:Wyoming provides $5,000 to $50,000 grants to Wyoming startups with a globally unique product or service, fewer than 50 employees and a scalable business plan targeting a massive market. Startups must commit to maintaining a meaningful nexus in Wyoming and seeking private investment. The companies must also have potential to provide an economic return to the state of Wyoming through job creation, an expanded tax base and diversification of the state’s economy.  The second program is the SBIR Phase I and II Matching program, which provides matching funds for Wyoming companies who receive federal funds through the Small Business Innovation Research or Small Business Technology Transfer programs. The federal research dollars are intended to help small businesses conduct research and development. This Laramie-based startup is focused on demonstrating the feasibility of an innovative crowdfunding process to provide financial capital to community organizations and businesses. The Local Crowd will use its funding to conduct a pilot of its incubator concept in four communities, study the effectiveness of its educational platform and hire a community manager to work with demonstration sites in designing, developing, implementing and testing its product. This Jackson-based apparel designer is creating multi-season, essential layers for babies and children with a focus on the outdoor consumer market. Their product line includes a swaddle, long-sleeve shirt, pant, neck warmer and hat all made of Merino wool. Iksplor will use its funding to expand its footprint in Wyoming and hire a part-time employee. This Laramie tech company seeks to automate surgical instrument identification and surgical tray assembly. The goal is to reduce surgical instrument inventories by 25 percent, leading to significant savings in the cost to perform medical procedures. Tray Pacer will use its funding to hire a research–and–development employee to complete market evaluation and research identifying facilities that would benefit from its product. The company will also purchase the software and hardware necessary to build a working prototype. To date, the Kickstart:Wyoming and SBIR Matching programs have provided funding to 17 Wyomingcompanies. Those companies have the potential to create between 121 and 150 new jobs in the next three years. The Business Council’s six regional directors are working with applicants – both those who were funded and those who were not – to connect them with the resources they need. That network of resources includes local economic developers, the Business Resource Network, U.S.D.A and many others. Kickstart:Wyoming and SBIR Matching grants are evaluated monthly and awarded on the first of each month. For more information, or to apply, please visit http://www.wyomingbusiness.org/startupwy.